How do your raise your kids to make smart decisions with money, to be content with what they have, and to give generously to others? Those are questions we often get, so Dave and his daughter Rachel Cruze decided to write a book addressing these important issues. To give you a taste of what’s in the book, Smart Money Smart Kids, we’ve included one of Rachel’s excerpts on giving. I truly believe more is caught than taught . . . that what your kids see you do is a lot more powerful than what they hear you say. Words can be strong, but actions are stronger. The strongest impact on children, though, is when they hear and see a consistent message from their parents. When the parents’ words and actions come together, it forms a powerful statement about that family’s value system. I’ve told you that church was important to my family, and my parents have tithed to the church my entire life. That wasn’t just something we talked about at home; it was something I got to see them do on a weekly basis. Every Sunday, I watched Mom and Dad put a folded check in the red velvet offering bag as people passed it down the pew. That image is burned in my mind even now as an adult. No matter how much we were struggling financially, no matter how big or small Dad’s paycheck was, Dad and Mom put a check in that bag every single week. Seeing that consistent act of giving made it so natural for Denise, Daniel, and me when our parents started talking to us about our own Give envelopes. Because we watched Mom and Dad give, we knew that one of our family values was to give a percentage of whatever money we made. So even as kids, that’s what we did. 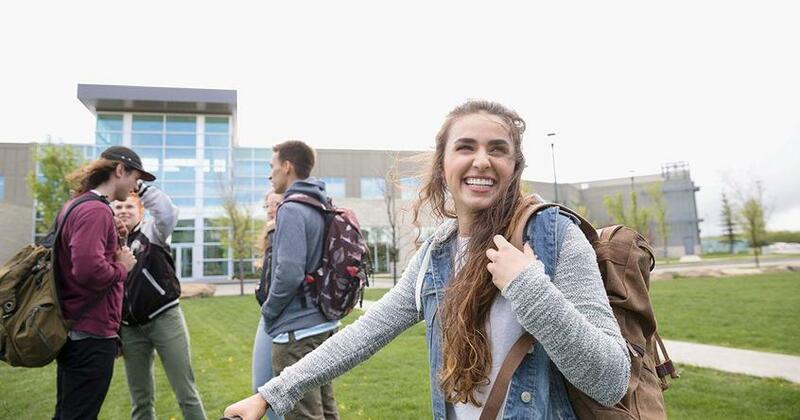 Many parents miss this opportunity not because they aren’t giving, but because they aren’t being intentional about letting their kids see them give. With online banking, it is so easy to do all your giving in two or three clicks while you’re doing the budget. I’ll be the first to admit that I love giving online. It’s quick and convenient. But if you’re a parent, online giving robs you of a chance to make a powerful visual statement to your kids. Even if you’re an online banker like me, I suggest digging out the old-fashioned checkbook once a week for your giving. Let your kids watch you write out the check, and use the opportunity to reinforce why you give. If you’re a Christian and you’re writing out a check for your tithe, remind them what the tithe is (10% of your income given to the local church) and why it’s important. If you’re writing a check to a charity or nonprofit, talk to your child about the organization and how your contribution will serve or support them. Help them make the mental and emotional connection between the money and the people it’s going to help. 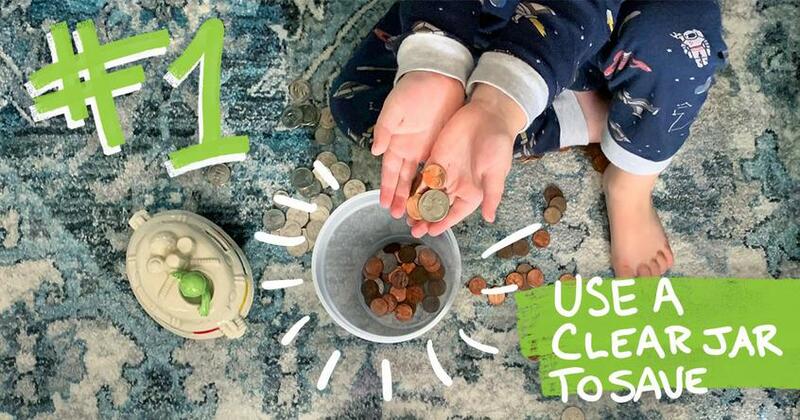 You may not want your child to see the dollar amount that you’re giving, especially if you’re giving 10% of your income. That’s fine. I never knew the amount on the checks my parents placed in the offering bag, but I never doubted that it was 10% of whatever Dad made that week. Seeing them put the check in the bag was the weekly exclamation point on the ongoing discussion our family had about giving. The amount really wasn’t important to me as a child. The real value was in seeing how Mom and Dad’s actions lined up with their words. All this may seem like a hassle, but providing your child the chance to see you give will make a huge impact. All these years later, the image of my parents dropping that check in the red velvet bag still goes through my mind every time I give my own tithe. 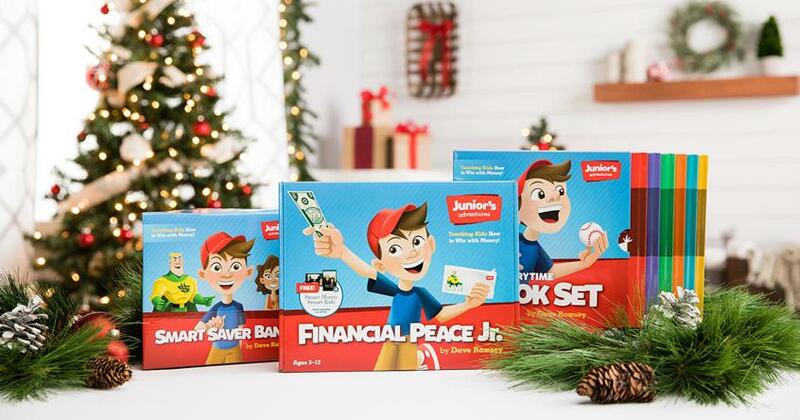 If you know anyone who is a parent, Smart Money Smart Kids is the Christmas gift for them! Dave and Rachel's #1 New York Times bestseller equips parents to teach their children at all ages how to win with money. Buy it now for only $10!